Join the Notre Dame Club of Austin for a family fun filled evening at the Texas Stars hockey game! 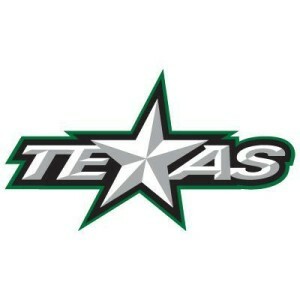 Come cheer on your Stars as they take on the Manitoba Moose in the last home game of the season. Game starts at 7:00, but get there early to enjoy pre-game festivities. We’ve got a block of tickets reserved at a special discounted rate.